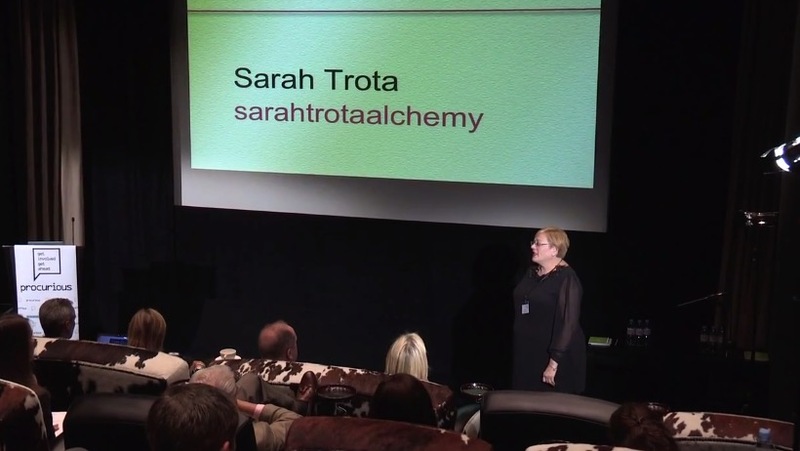 Sarah Trota, founder of sarahtrotaalchemy and Personnel Today HR Director of the Year 2013, discusses her own model for how to create ‘alchemy’ within organisations. The focus of the idea is on properly engaging with employees, ensuring they are satisfied and as a result, producing better outcomes for the business. Procurious members can find Sarah’s full keynote here. Not a member yet? Register for free. Tony Jones, CPO – Hovis, believes that procurement should simply do what the business wants. Tony also makes an interesting point that perhaps procurement should take the lead from social media – to become more agile to act upon things instantaneously. Tim Hughes, Social Seller and Innovator believes that the way people are buying has changed. Tim says that twenty-five per cent of sales roles won’t exist in 2020 because buyers are now empowered to make informed purchasing decisions on their own through the Internet. The Hackett Group’s Melani Flores on this important trend that is impacting procurement. Melani’s Big Idea revolves around Cyber Security and the need for procurement teams to manage their own data privacy risks. She also recognises that the future of efficient procurement lies in collaboration, but how secure are those flows of information? More needs to be done to combat this so-called fast fashion culture, measures need to be put in place to ensure the workers that manufactured the goods are well looked after. Looking to the future, Chris Sawchuk, Principle and Global Procurement Advisory Practice Leader at The Hackett Group, spoke about organisational agility and the need for organisations to adapt and move quickly in a constantly-changing business environment. From a procurement standpoint, Chris argued that it means learning from the likes of Uber and being more customer centric and delivering value beyond cost savings, while being more active in promoting itself as a function. 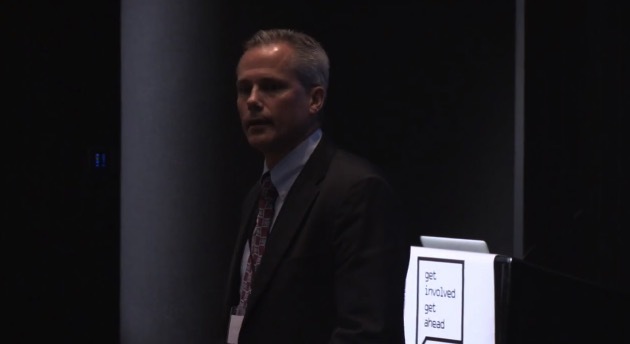 Procurious members can find Chris’ full keynote here. Not a member yet? Register for free. 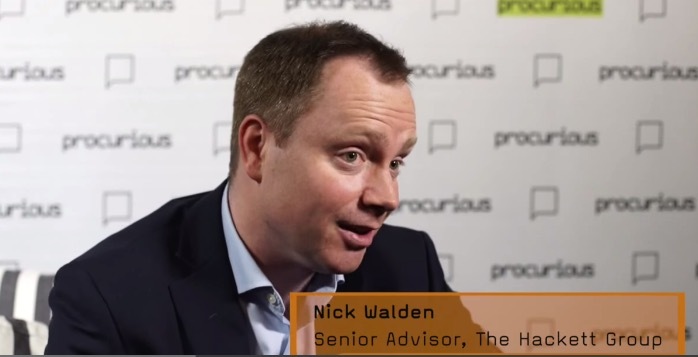 Listen to Nick Walden, Senior Advisor – The Hackett Group, talk Change Management. Nick’s Big Idea revolves around having the courage to change, and he offers four basic steps for making that happen. Tania Seary, founder of Procurious, started off with an statistic that there are 27 indigenous tribes in the Amazon region that are entirely disconnected from the rest of the world, comparing that to the often isolated procurement profession. Tania looked at the impact of social media on the profession, and how it can help to create the community for procurement to allow us to work together, solve problems and ultimately create value for businesses. One of these platforms is Procurious. Procurious members can find Tania’s full keynote here. Not a member yet? Register for free. 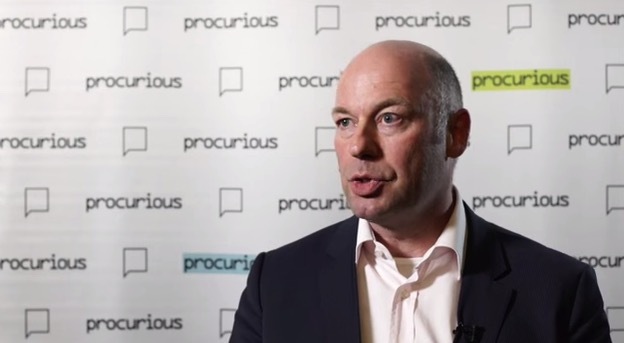 Hear David Noble, Group CEO – CIPS, talking about licensing the procurement profession. David’s Big Idea is actually something that CIPS has come up with as a policy statement. Dr David Hames, Executive Chairman – Science Warehouse, is tapping spend data analytics and the eMarketplace.